We are a distinctly Christian school that engages the hearts and minds of our students while preparing them with skills for high school, college and life. As their core values and beliefs are shaped in these early years, it is critical to surround these children with truth. Our faculty and educators are 100% committed Christ followers who pray with, and for, each student. We include biblical worldview integration in the design of our curriculum. 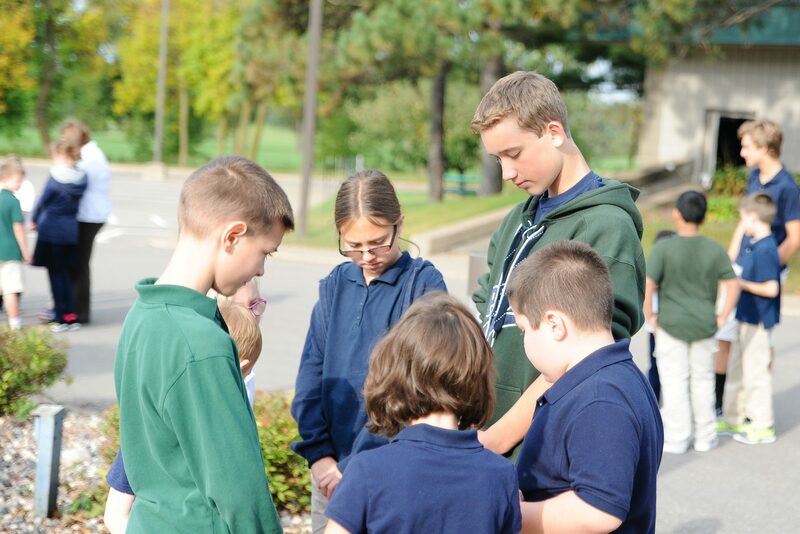 Weekly chapel services are an integral part of school life at PHCA, when all students meet to worship together. 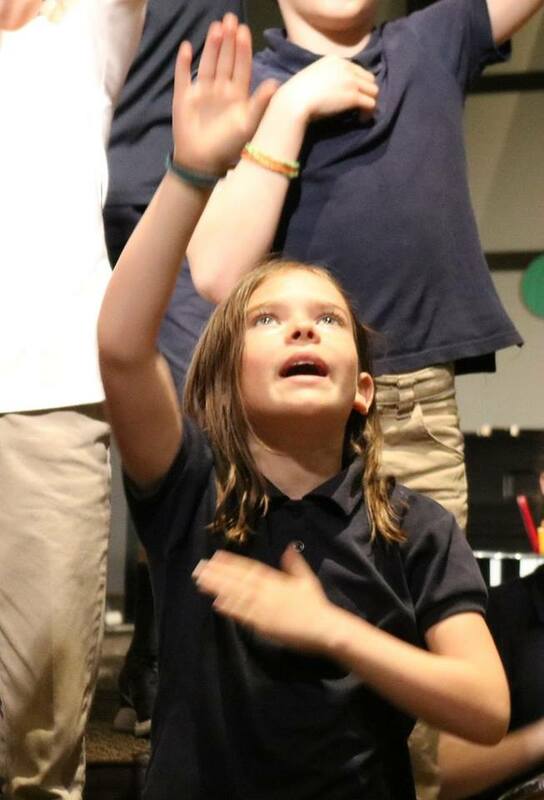 With our Middle School students leading as the worship band, songs are sung, students pray together, and presentations are made that are designed to help students grow spiritually and learn more about their Heavenly Father. Students across grade levels form small groups, where peer relationships are strengthened. We also gather together as a school for annual musical concerts to glorify God. We instill in our students the importance of studying and memorizing scripture to keep it in our hearts, as this deepens our love for God, comforts us, equips us to face challenges, and more. Together, we explore how to live out biblical principles at school, home, and in the world.